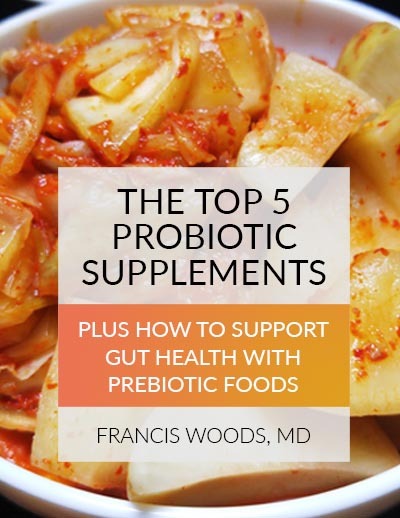 The secret to easily finding the perfect probiotic supplement to help with your specific health issue and the best one take after a course of antibiotics. 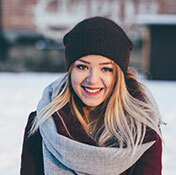 Adding daily probiotic-rich foods and supplements to your routine has a very wide range of benefits, but your body’s need for good bacteria may also strongly impact chronic health issues, as well as create poor long-term health and wellbeing. Certain foods can really help you increase the amount of good bacteria in your body without increasing your calorie intake. 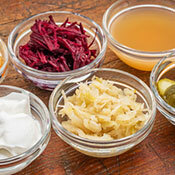 Do you have many of the 9 most common prebiotic foods in your kitchen? 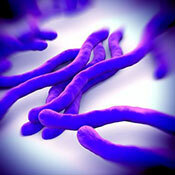 Not all probiotic supplements were made equal. In fact, only certain supplement companies create products that you can really benefit from. However, we think you’ll be very satisfied with the excellent products we’d like to recommend to you.